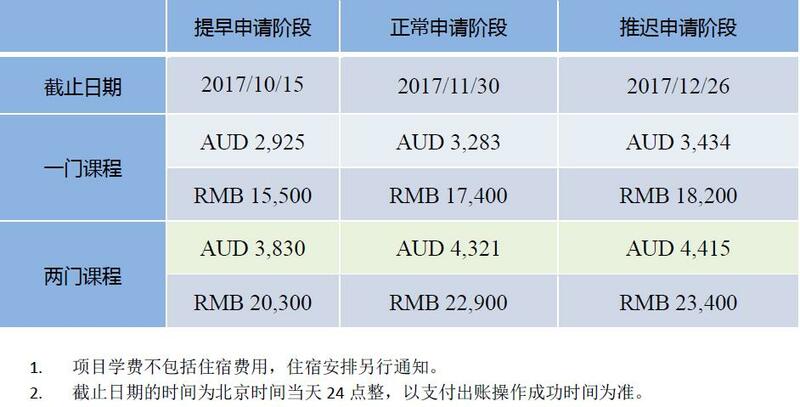 To meet the increasing demand of overseas university-level study experience, the International Student Center of Beijing Institute of Technology (BIT) will launch the BIT Academic Credit Program in 2018. 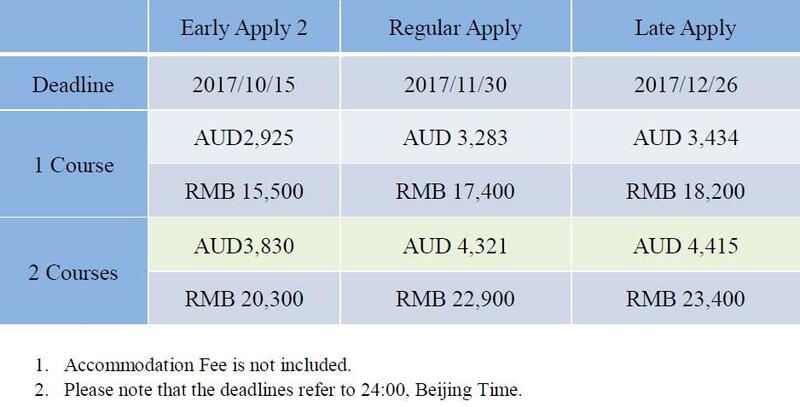 Opening to international students all over the world, the 2018 BIT Academic Credit Program offers courses in Engineering, Inter-culture Communication, Chinese, Finance, Accounting, etc. In order to build up an international, innovative and open program, the BIT Academic Credit Program will invite professors from prestigious universities all around the world. The program offers rich extra-curriculum activities for students to make their trip to China a rewarding experience. Study tours to museums and historical sites help students to gain better understanding of Chinese culture. We welcome undergraduate and graduate students from around the world to apply for our program. We require all applicants to provide proof of English proficiency. You have to be qualified for one of the following requirements at least to be eligible to apply for our program. 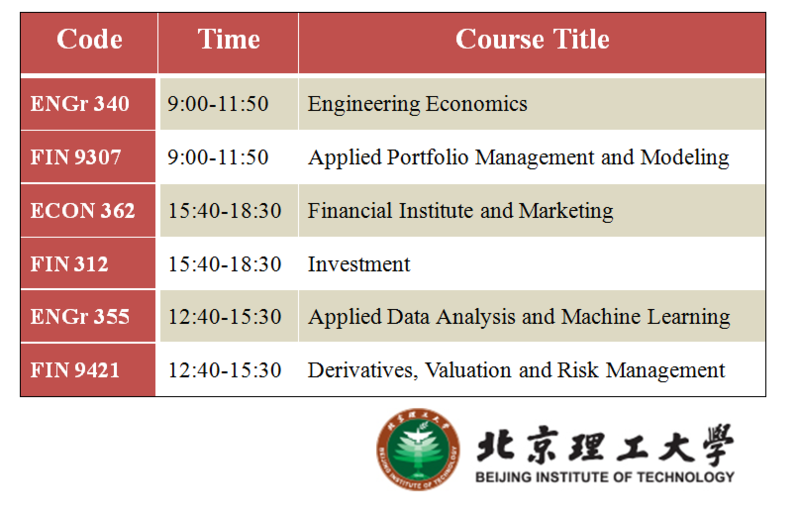 Please submit the Application Form for BIT Academic Credit Program and submit the form via email: bitstp@bit.edu.cn. We will reply your email within 5 working days. A student should consult his/her home university or college on credit transfer to ensure that the credits can be transferred back BEFORE participating in the BIT Academic Credit Program.